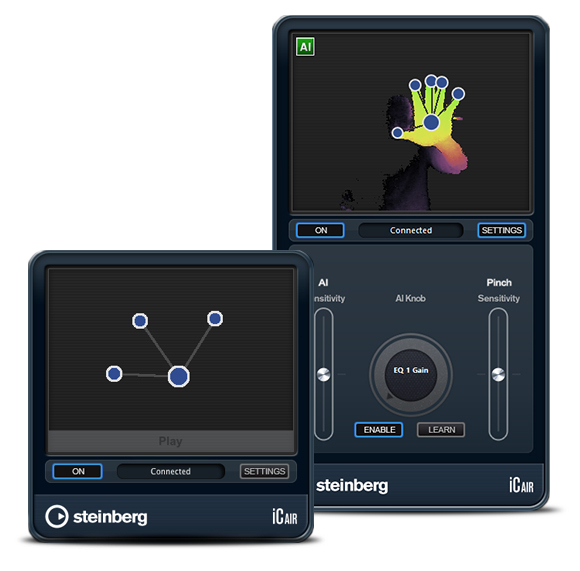 Steinberg announces the availability of a lighter and more affordable edition of its Cubase Pro 8 DAW for Mac OS X and Windows. 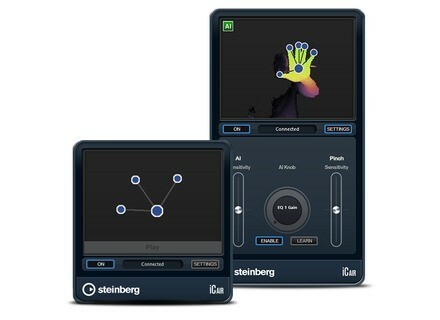 Steinberg has released a maintenance update for its Cubase Pro 8 and Artist 8 DAWs, which fixes more than 50 issues. You can now upgrade to Cubase Pro 8, new buyers will have to wait until December 8th to discover the new version of Steinberg’s DAW.